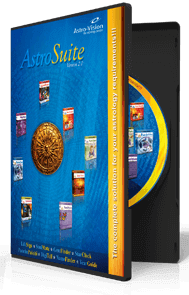 Astro-Vision Panchang Widget is a free portable application based on Indian Vedic astrology that helps you improve the user engagement of your blog or website. Our astrology widget provides your website/blog visitors with relevant and accurate astrology information that keeps them engage more with your web interface. You may place this widget wherever on your website or blog. Also you can customize the look and feel of this widget according to your website or blog. Astro-Vision Astrology Widget generates daily Panchanga information, Astro Day and Astrology Charts in North Indian, South Indian and East Indian styles. 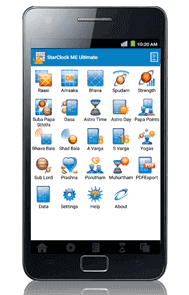 It gives up-to- date Panchanga details such as Star, Tithi, Karana, Nithya Yoga etc. and also includes Rahu Kalam, Gulika Kalam, Yamakanta, Abhijit Muhurtham, Sunrise & Sunset timings. Visitors can view dates on regional calendars (Shaka, Tamil, Telugu & Malayalam) and check Panchanga for present, past and future dates. 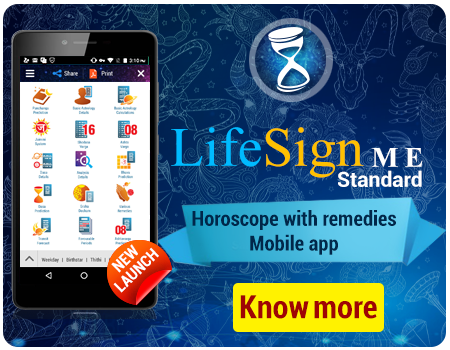 The widget also provides Free Horoscope predictions in English and Indian languages. Visitors can enter their birth details and generate Free Horoscope in their preferred regional style. Placing Astro-Vision Panchang Widget on your website or blog is very easy and takes less than a minute. You can place our widget simply by copy-pasting the widget code in your website. As the widget is responsive, you can place it anywhere on your web pages. You can also customize the look & feel of the widget before placing it. Customize the widget as you want. Copy the widget code and paste it on the pages of your website or blog, wherever is needed. Paste the widget code only after the <body> tag is opened. Use the copied widget code without making any changes to it, otherwise the widget may not be displayed.